We have the privilege of helping you bring your wedding dreams to life. It is our job to help you craft the perfect soundtrack for your special day. Your wedding soundtrack should sound like you, reflect the dream of your marriage, and engage your guests in this sacred moment. We have helped hundreds of couples create one-of-a-kind soundtracks perfect for their ceremony. Along the way, we’ve discovered five secret elements to make every wedding soundtrack great. We want to make sure you are thrilled with the music at your wedding. In fact, we are ready to meet with you as many times as is necessary to help you make your decisions! Consider each of these carefully. Think about what you love, and also consider the people who are being focused on at that moment. Because there are literally thousands of options, we’ve given you a traditional and a contemporary suggestion for each part of your soundtrack. A typical wedding begins with the seating of the families. For many couples, this is an important opportunity to recognize the people who have dedicated their time, energy and love to making you who you are. Pick a song that evokes the love and appreciation you feel, or ask us for some pieces that are traditionally done. The procession of the wedding party is your chance to celebrate your friends and family You get to see the bridesmaid’s lovely dresses, the proud groomsmen and, everyone’s favorite: cute kids! The moment you have been waiting for is finally here! This moment is the reason everyone has gathered: to see how beautiful the bride looks in her wedding dress. Don’t be surprised when you hear gasps, “ahhs” or even see a few tears. This is also a great chance to share with the world your favorite sappy love song that will be a memorable moment, even 50 years from now. Some weddings include a sort of “unity ceremony.” This is a short moment set aside to symbolize the two lives becoming one. This is often a moment of stillness, quiet and contemplation during an otherwise nervous ceremony. You might want to consider something instrumental or meditative. This is the most important moment of the ceremony! You have stood before your closest family and friends. You have made vows that will last a lifetime. You are now husband and wife! Enough of that somber stuff. Now the party can begin! Choose a song that expresses your excitement to launch into a new chapter of life with the person you love the most. Now you know the five key elements that guarantee a perfect soundtrack. But how do you choose? Take some time to remember what makes you “you.” Do you have a special song or favorite musician? A particular style that defines you? 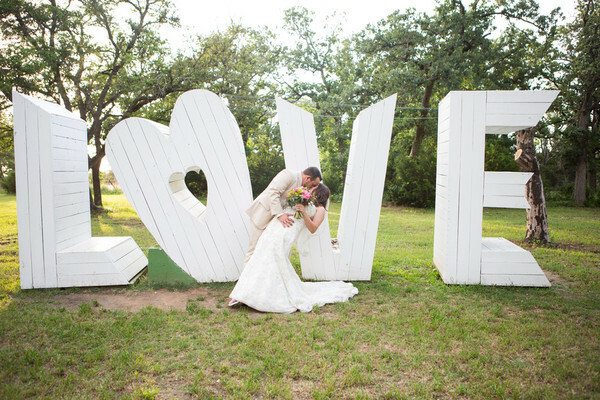 Maybe you have a favorite moment from a wedding you attended in the past. Before you get too specific, think about the overall feel you want the wedding to have, and what kind of music you need. When you work with Terra Vista Strings, you are working with professional and capable musicians. If you have a song you love, we will perform it! Don’t worry about it being too difficult or obscure. 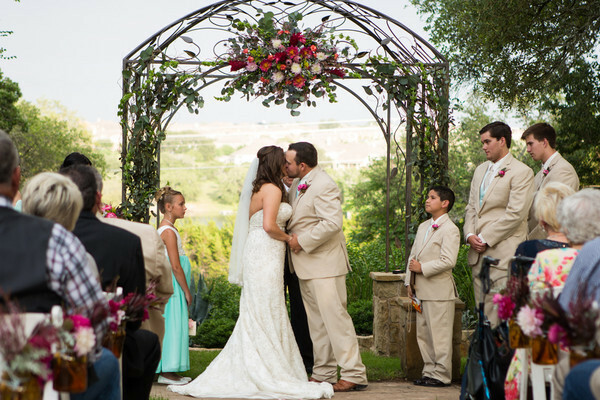 We love writing arrangements of your favorite pieces to fit the ceremony you desire. If you’re still stumped, don’t worry! We’ll spend some time sharing some of our most common requests and our personal favorites and help tailor this program to your personal tastes. Schedule a consultation with us at Terra Vista Strings. We guarantee you will not only feel better about planning your wedding, but you will also leave with your creative juices flowing. 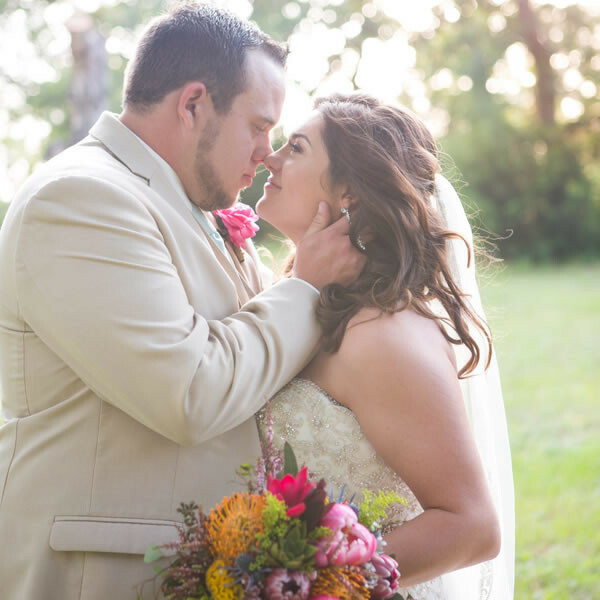 You will be more excited than ever about your special day! 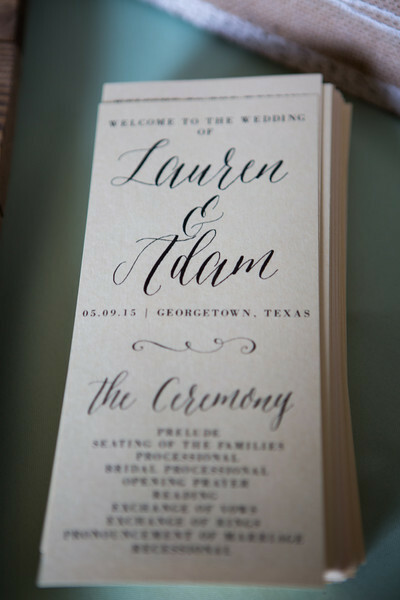 The photos in this blog were taken from Lauren and Adam's Wedding on 5/9/15. We wish you both a long and happy marriage! Thank you to all of these incredible vendors for making their day special! Click Here to Request us! !